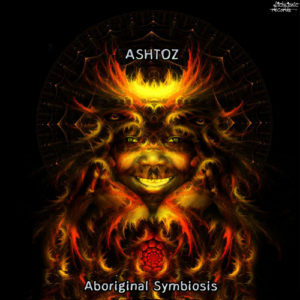 Aboriginal Symbiosis is a reminder to us that we are all the same. The second release from Ashtoz will guide you through the depths of the forest, conjuring some interesting, sonically live creatures of your own imagination. Artwork by Ashtoz. Mastered at Anti-Logic, Berlin. MP3 Download | FLAC Download | WAV Download · Download count: 5,211.
once again, awesome release. glitchy tonic ruuuuulz!